WeWork has grown to a valuation of $20 billion since it started as a co-working space seven years ago, and is now set to expand its India operation sticking with its boutique style. WeWork announced their introduction to India last year and have so far opened offices in Bengaluru and Mumbai. After an investment of $4.4 billion by Japan’s SoftBank, the company is set to expand it’s India operation from 4,000 seats currently to 10,000 by February. The next move is to sign a lease with Blackstone Group for 60,000 sq. ft of office space at Vikhroli in Mumbai. The company will expand its co-working space model including hot desks, dedicated desks, and private offices within the range of Rs 18K to Rs 40.2K per month to a further 12-15 locations over the next 12-18 months. Having started a business model based on real estate in 2010, just after the financial collapse, WeWork now boasts clients like Microsoft and Amazon. 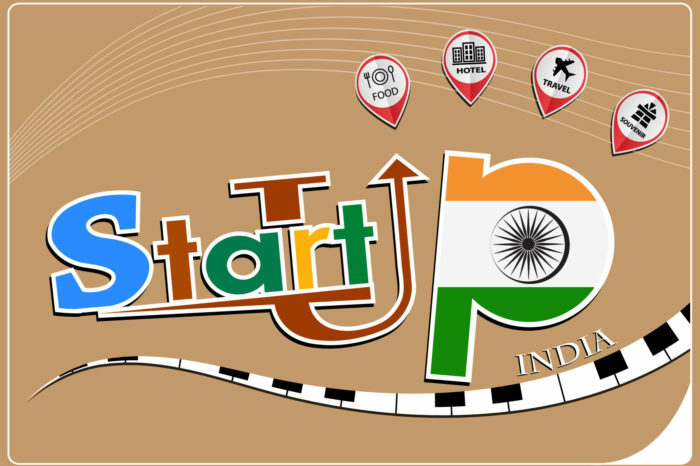 They now have 95 locations in 21 countries, and are planning to take on a partnership model in India. The founders started off by asking themselves, if there are beautiful boutique hotels and restaurants why can’t there be workplaces like that too? “We would prefer a partnership because it is important to have someone who understands the local market. Our design and ethos remain constant almost throughout, but some kind of localisation is required in every market. Having a local partner definitely helps,” Miguel Mckelvey, Co- founder and Chief Cultural Officer of WeWork said at a press conference. 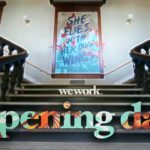 WeWork have an interesting past, an interesting take on running a business and more interesting ideas to come. 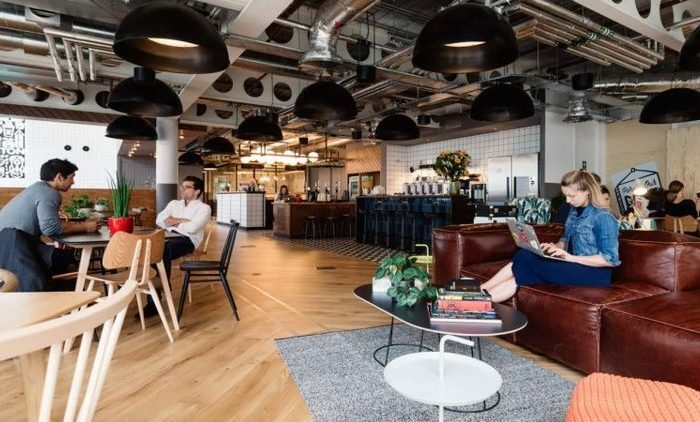 I worked in a WeWork office for nearly a year and become worryingly used to the availability of meeting rooms, free coffee and beer, relaxed and practical working space, and comfortable decor. The interview goes on to mention the moment when Neumann met his wife, Rebekah Paltrow, when he was too broke to buy lunch, smoking too many cigarettes, drinking too much soda and carrying around an overflowing suitcase of baby clothes from one of his earlier ideas. “Stop. No more talking about money,” she reportedly told him. “We’re going to talk about wellness, happiness, fulfillment, and if the money is supposed to follow, it will. And if it doesn’t, it doesn’t matter, because we will be happy and fulfilled.” It was from these values that WeWork sprung, and four years later it had 200 employees, 1.5 million sq. ft of space, 10,000 members and 60% gross margin. Even now one of Neumann’s three key pieces of advice is that good intentions get you a $1 billion valuation rather than the other way around. They’ve got him a $20 billion valuation, after their $4.4 billion SoftBank investment which was first conceived and playfully signed on a napkin in a restaurant. WeWork’s other co-founder, Miguel McKelvey has a role as chief culture officer. He e-mailed every employee last year to ask: if we paid you a bonus, what would you do with? Travel and helping others were two themes of the responses, in the end 190 people were given the option of their chosen experience being paid for as their bonus or taking the cash – 98% chose the experience. The location of the value of their business confounds many onlookers. They’re business is based on real estate for their offices, technology for the way the offices work and culture for the way they feel. Both simple and complex. Meanwhile they push ahead with a new plan to create a shared living space. The new project, WeLive, has it seeds many years ago when Neumann first moved to New York. He was living with his sister and noticed no one in her block of flats talked to one another, so he started a competition with her to see how many friends they could each make. She won, but the whole culture of the building changed. And it’s this priority of sociability which makes it into both WeLive and WeWork.